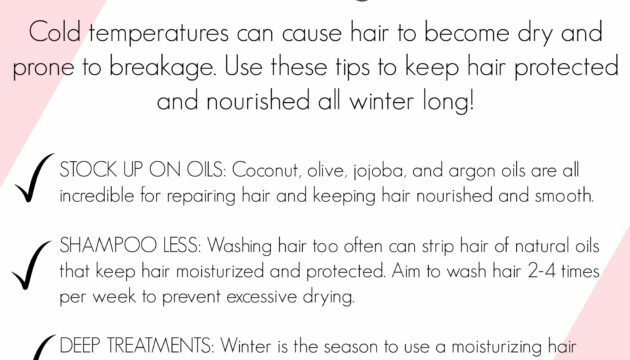 Here is a winter hair care checklist with 4 easy tips to keep hair moisturized and healthy during the cold winter months. 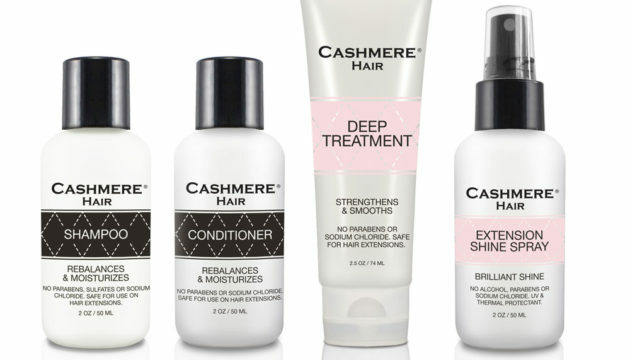 Winter can be harsh on hair, but with these tips you’ll be sure to avoid brittle and dry hair. Hello pretty gals! 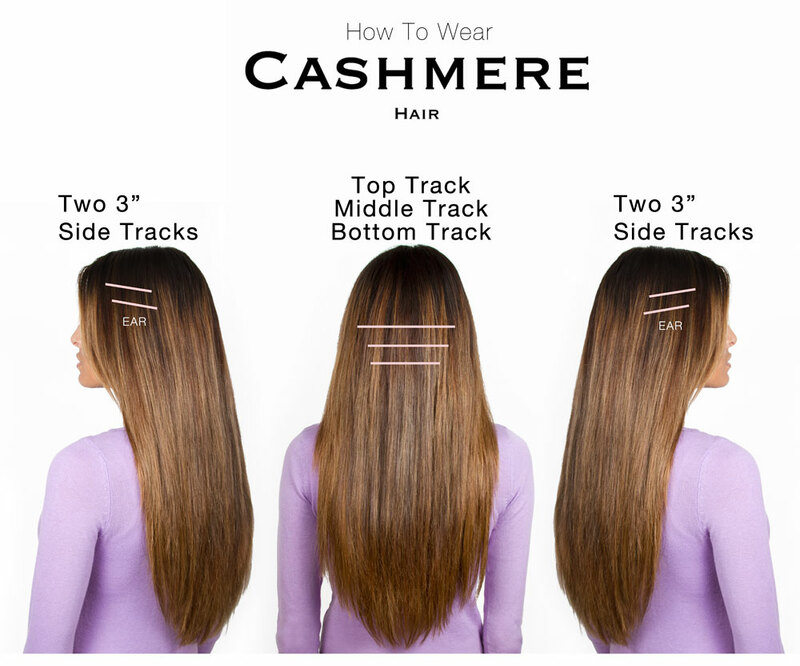 In this post I’ll be sharing with you 5 ways I make my clip in hair extensions last over the course of a year. Seek professional help. 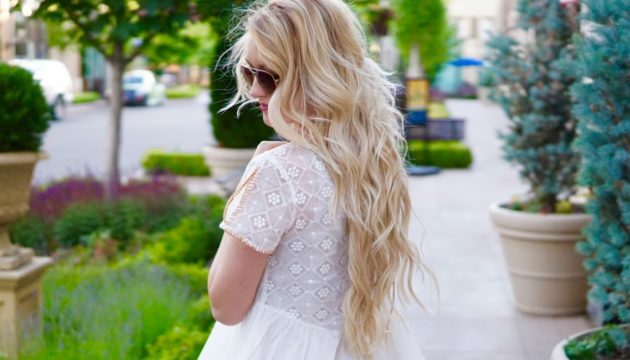 Getting a professional hair stylist to custom cut your hair extensions will give them the most natural and seamless look. 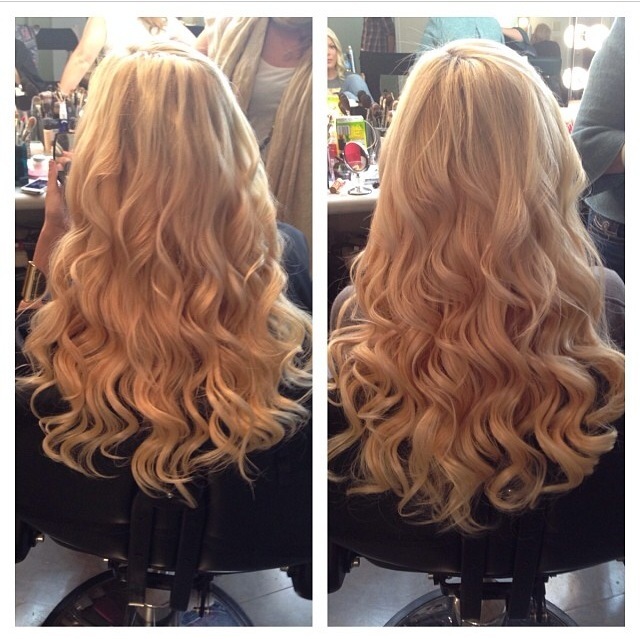 STORAGE Make sure you GENTLY brush your extensions before wearing, styling, and after using them. 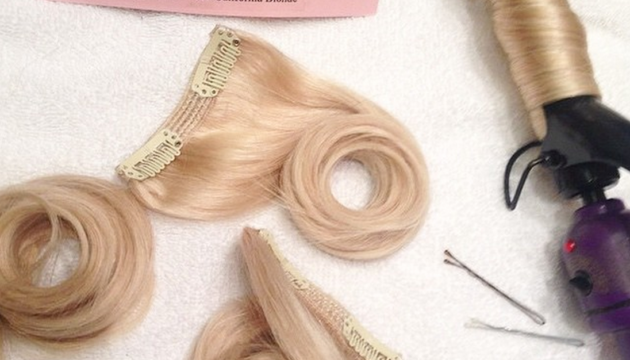 Keeping them tangle free is an important part of your clip-in care. 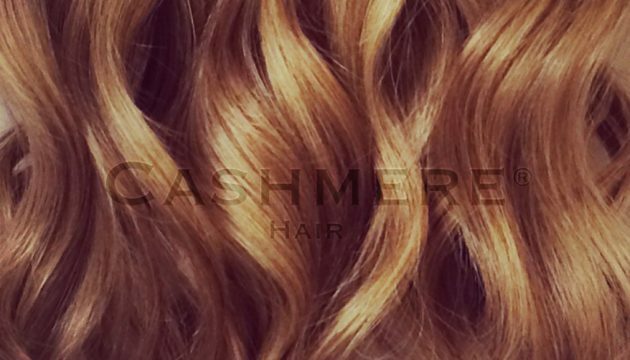 As you know, we love hair here at CASHMERE HAIR… and we love the look of naturally gorgeous hair. 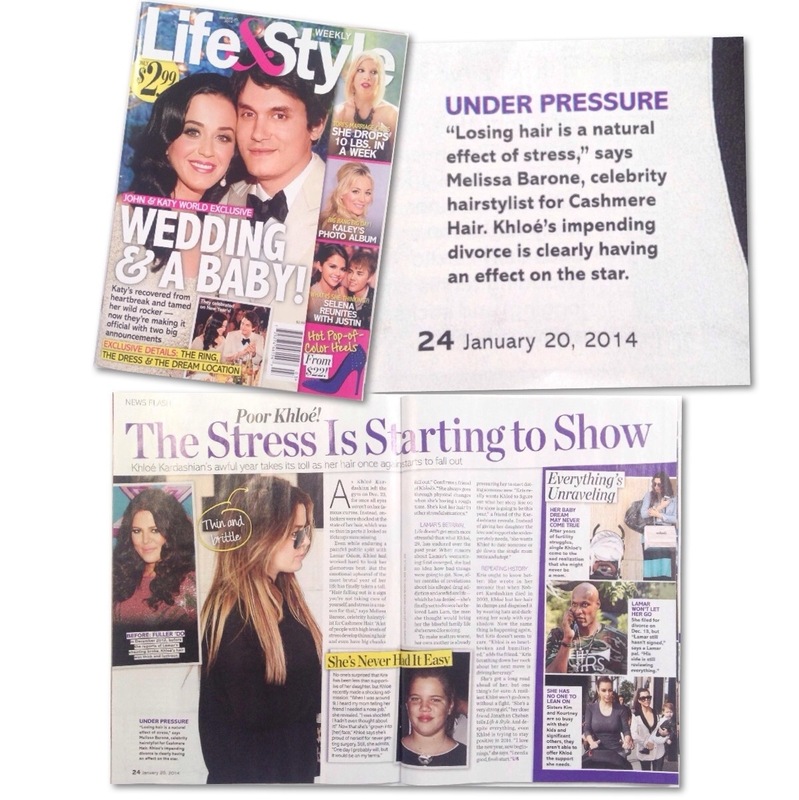 That’s why for our most recent photoshoot we used our own Stylist Melissa Barone as the “How To Wear” diagram Model! 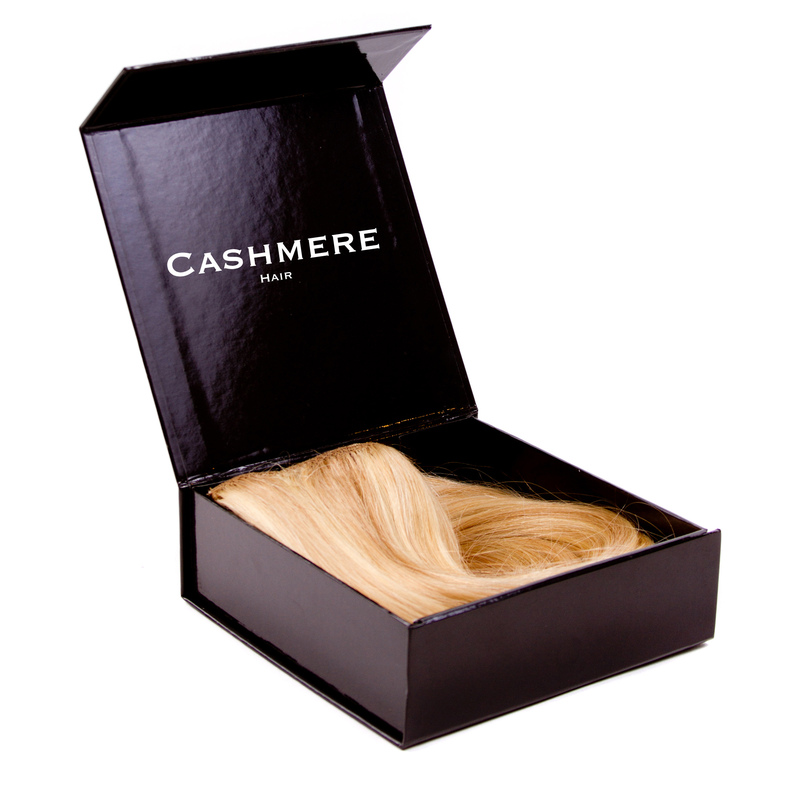 New Shade of Cashmere Hair Now Available!